The Metropolitan Washington Airports Authority said on Wednesday that it intends Dulles Toll Road tolls to remain steady through 2018. 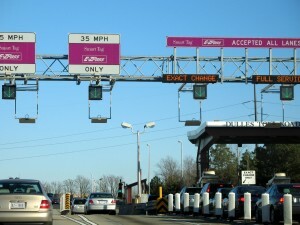 MWAA CEO Jack Potter said the toll halt will be possible in part from a nearly $2 billion government loan the organization is slated to receive. MWAA applied for a $1.9 billion Transportation Infrastructure Finance and Innovation Act (TIFIA) loan in February. The (TIFIA) program provides federal credit assistance to finance major surface transportation projects of national and regional significance, says MWAA. While the loan still requires final federal approval, it would benefit drivers on the toll road. By supplying financing at more favorable interest rates than through private capital markets, less money would need to be generated by tolls to cover long-term financing costs for the project. MWAA is also counting on a previous commitment of $300 million by the Commonwealth of Virginia to offset toll increases, said Potter. 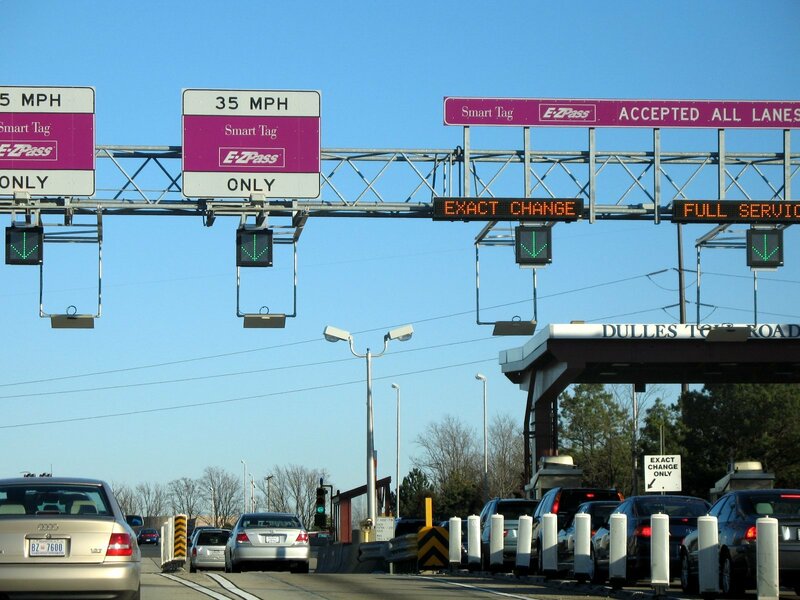 Tolls on the Dulles Toll Road have increased every year for the last five years. Some toll road-watchers such as Reston 2020 have estimated the one-way tolls would rise as high as $20 eventually if officials did not find alternate sources of funding Metro’s Silver Line Phase 2. At its meeting the board also authorized the issuance of $450 million Dulles Toll Road Revenue Refunding Bonds. 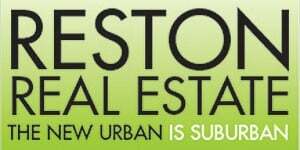 The $2.8 billion Phase 1 — which will run from East Falls Church to Reston’s Wiehle Avenue — received $900 million in federal money. Phase 2, from Wiehle to two additional stops in Reston/Herndon then into Loudoun County and Dulles International Airport, received none. Construction of Phase 2 is expected to begin soon with an estimated opening in 2018.